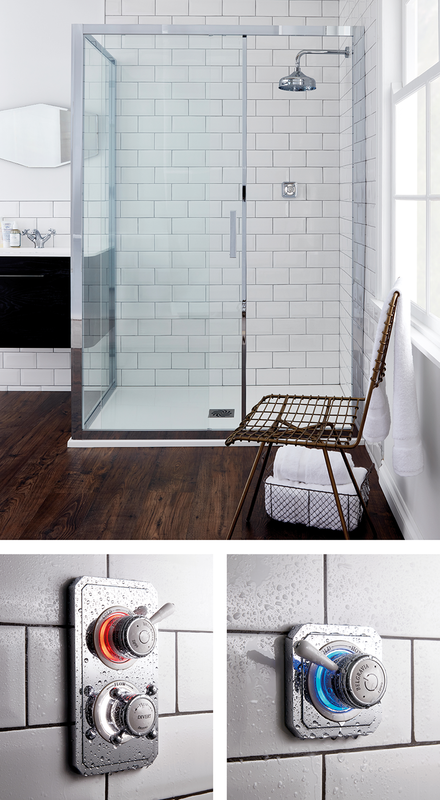 Transform everyday bathing into an extraordinary experience with our innovative Digital showering collection. Featuring the latest in automated bathroom technology, Digital is a highly responsive, integrated system that allows you to control the flow and temperature of your water – at the touch of a button! Behind the scenes it is intuitive, high performing and easy to install. On the outside, Digital is beautifully crafted in polished chrome-plated brass with cool colour-changing LED temperature indicators. 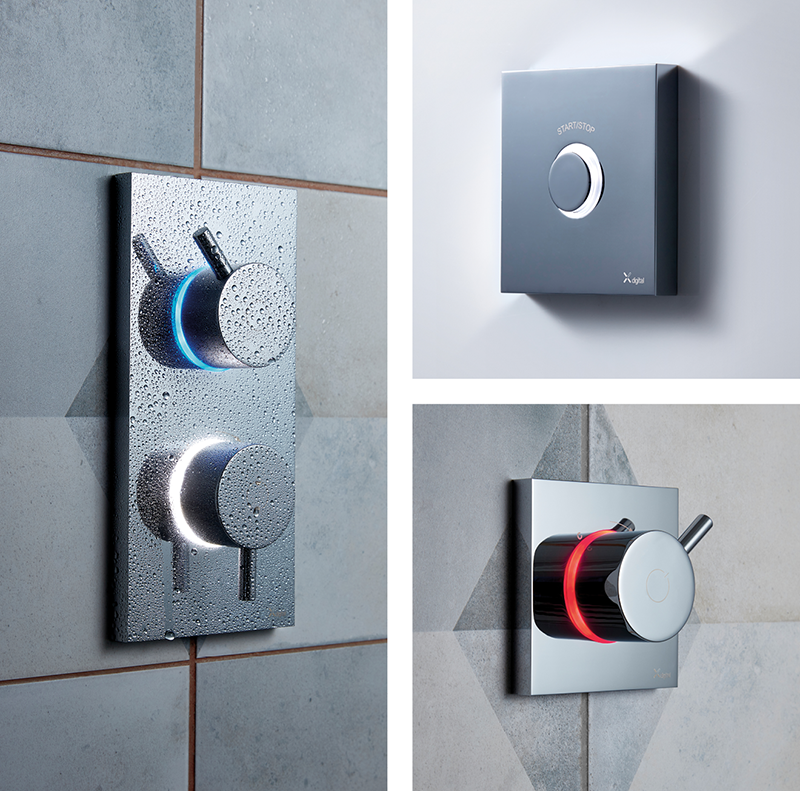 When the lights stop flashing either red or blue, and glow white, this shows that the water has reached your desired showering or bathing preference, helping to avoid those uncomfortable ‘too hot’ or ‘too cold’ shower moments! Combining advanced electronic technology alongside design excellence, Digital easily allows you to incorporate smart home technology in your bathroom. Its cutting-edge operational facilities allow for remote and multifunctional control of both your shower and bath, and individual outlets can also be operated to suit each individual user’s specific requirements, such as temperature and flow. Available in two signature designs, customers can choose from the contemporary Kai trim featuring angular lines and sleek, fuss-free controls, or for the more traditional bathroom, Belgravia, which displays classic ceramic indices in lever and crosshead options and elegant period-style profiling. Contemporary or traditional? 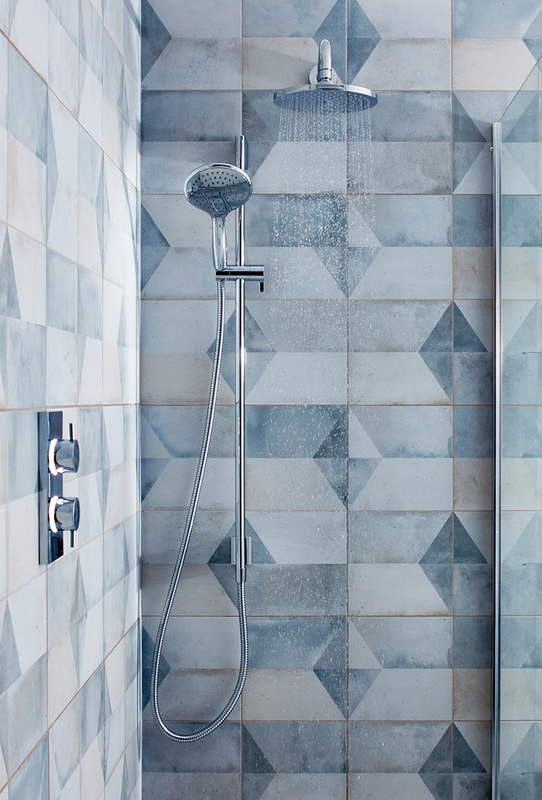 Choose your style now to get the latest look in your bathroom!